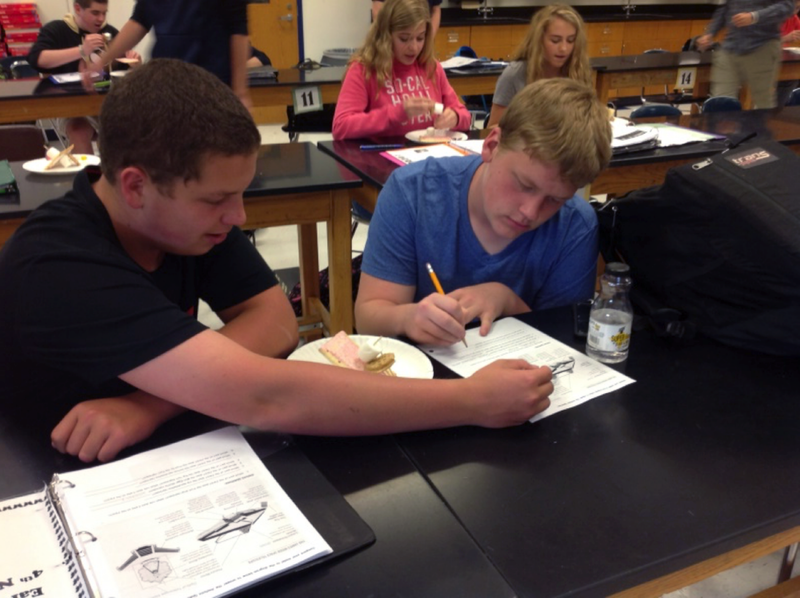 Students at Shaler Area High School learned about ground-based telescopes and Galileo. That lead to learning about space telescopes like the Hubble Space Telescope. The James Webb Telescope was then researched as the successor to Hubble. 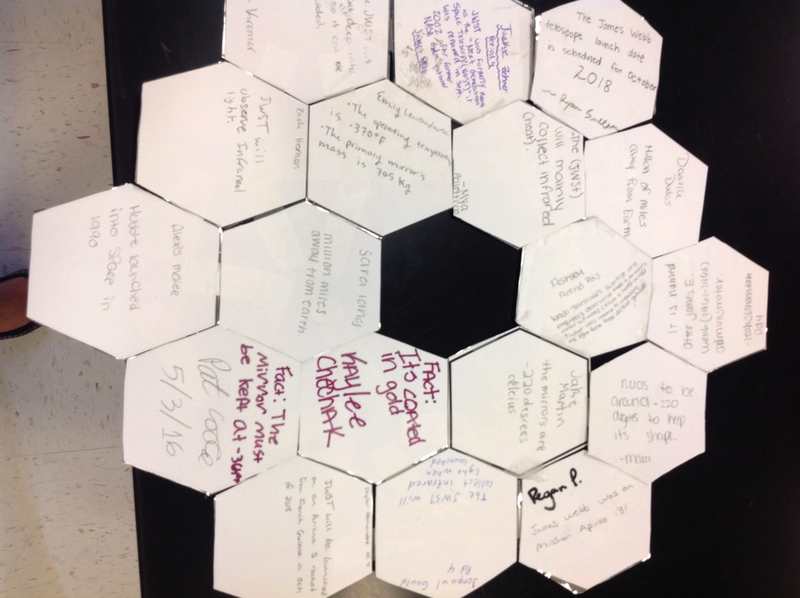 Students created scale models of the mirror segments that make up the James Webb Space Telescope primary mirror. Students worked together to create a children’s book about the James Webb Space Telescope.